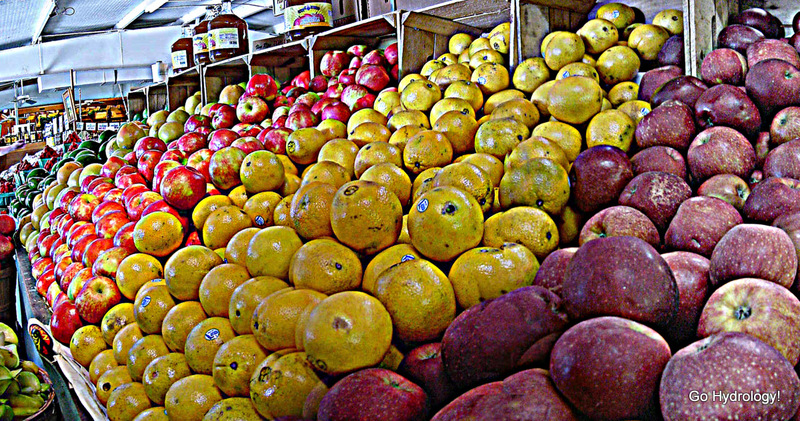 Florida Navel Oranges mixed in among the continental apples. That's as sure a sign there is that winter has begun! Our Satsumas are ready for picking!